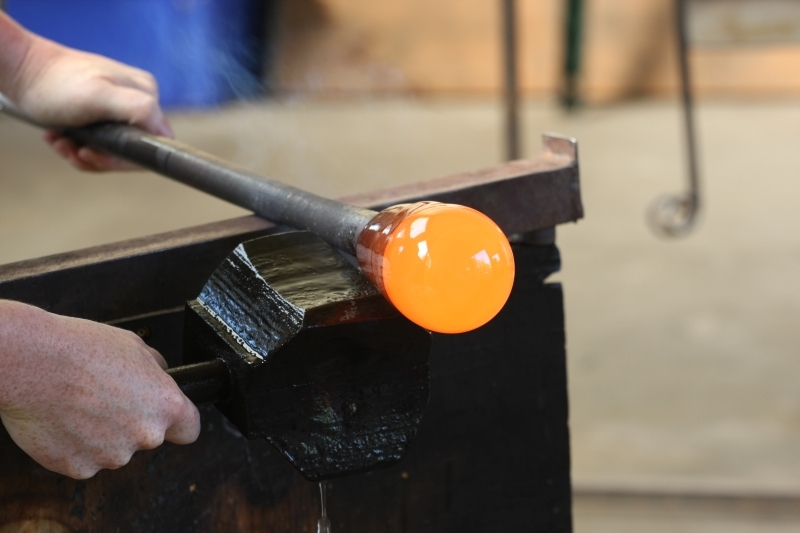 At the risk of being accused of wilful and negligent generalisation, contemporary industrial design arose from traditional crafts, driven by a desire to make the products of the artisan available to a wider public and at a more affordable price. 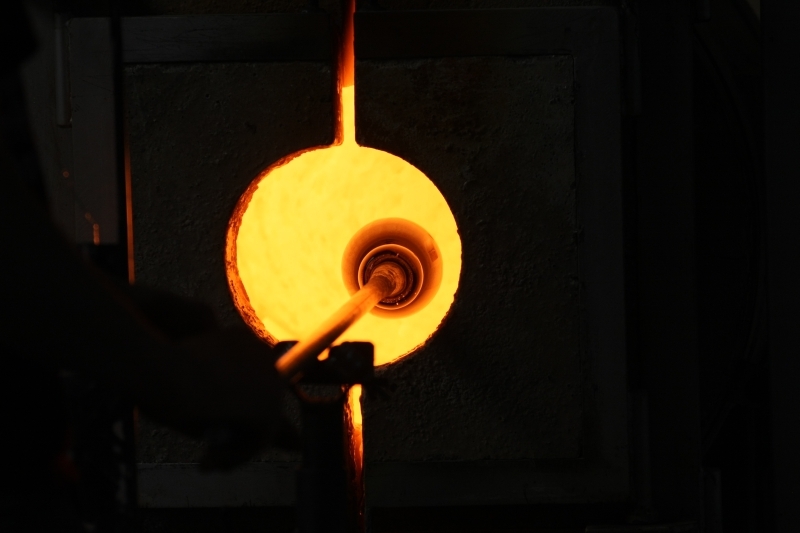 Yet despite this desire to separate itself from crafts, design keeps looking to craft for inspiration. 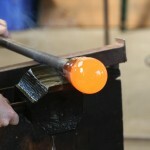 Almost as if it doesn’t fully trust itself to break free. 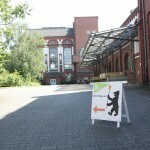 Scared of its independence. 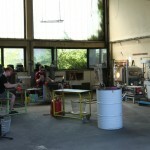 Established in 2011 Berlin Glas is a non-profit association who provide what they term as “hot glass” access to professionals, i.e. 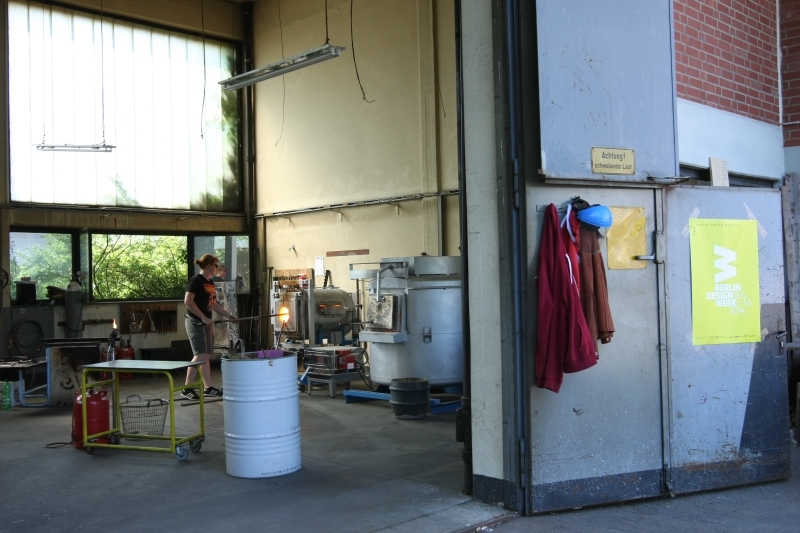 if you can blow glass but don’t have your own oven, you can rent one from Berlin Glas. 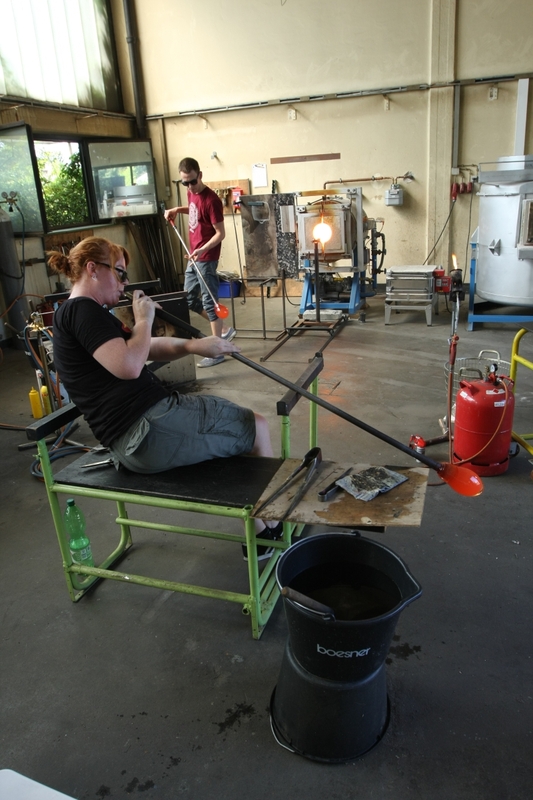 Or, if you can’t blow glass but have an idea you want realised in glass, they can provide an artist who can blow glass. 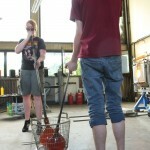 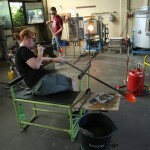 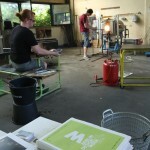 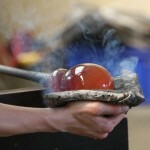 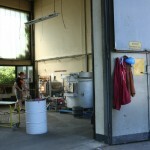 In addition Berlin Glas run artist in residence programmes and offer courses in glassblowing and associated crafts. 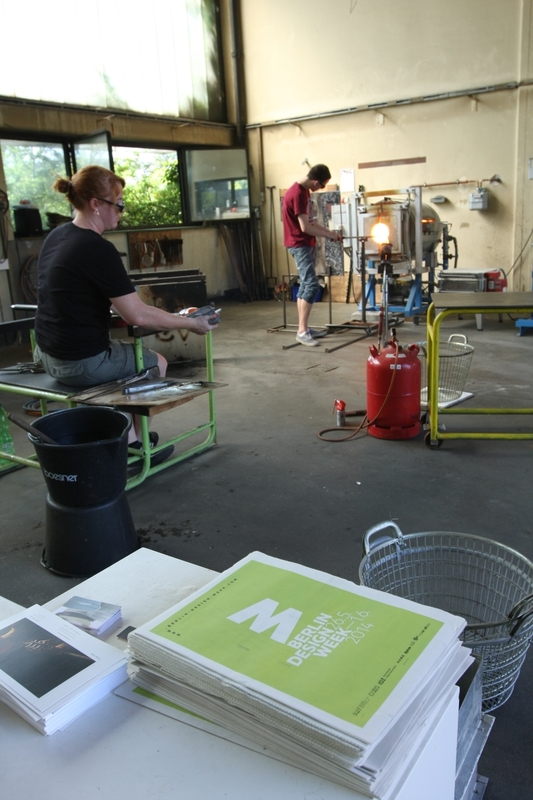 During Berlin Design Week 2014 Berlin Glas have arranged a programme of demonstrations and open days featuring Jesse Günther, Justin Ginsberg and Madeline Prowd which allow all the chance to learn more about the glassmaking process and the glassmakers art. 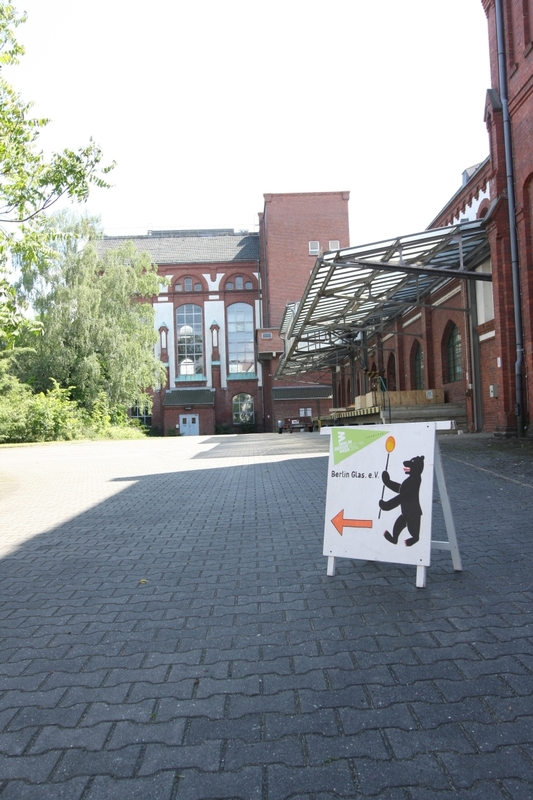 A special highlight promises to be on Thursday May 29th when DMY 2013 Award Winner Philipp Weber will present his “Strange Symphony” project. 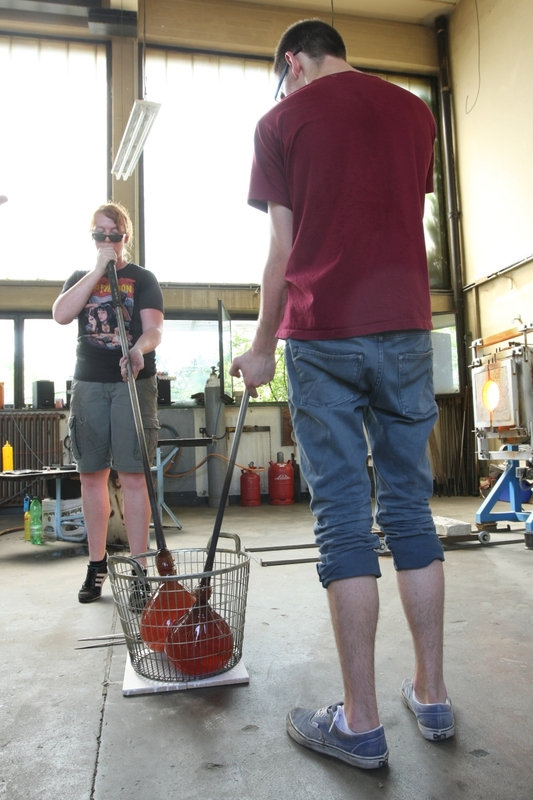 Realised as his diploma project at the Design Academy Eindhoven “Strange Symphony” saw Philipp Weber create a new type of glassblowing rod inspired by brass musical instruments, a new type of rod which allows glassmakers new possibilities in the forms of objects they can create. 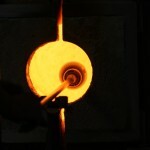 One of those rare moments when design meets craft, and gives a little back. 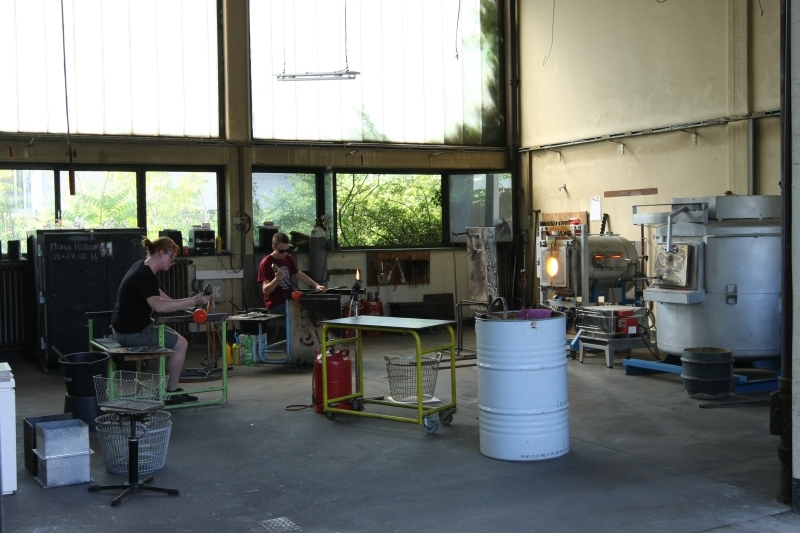 On May 29th the Belgian glassblower Christopher Genard will demonstrate the capabilities and possibilities of Philipp Weber’s project, accompanied by the Dutch jazz musician Mart van Hest. 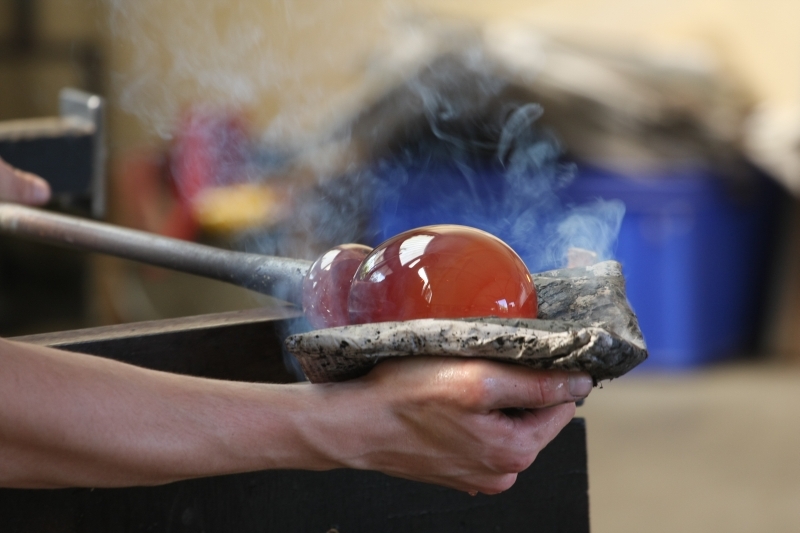 Which just sounds like the most delightful evening.